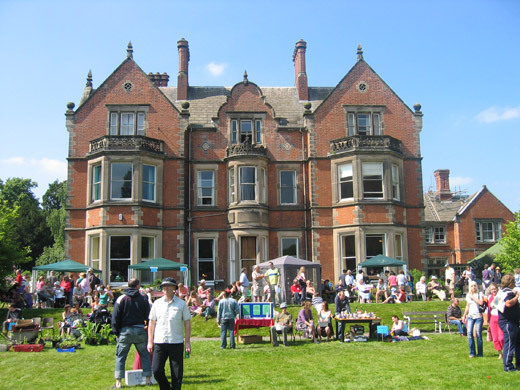 Today my mum, dad, brother and I went to the Tara Centre Summer Fayre (events). 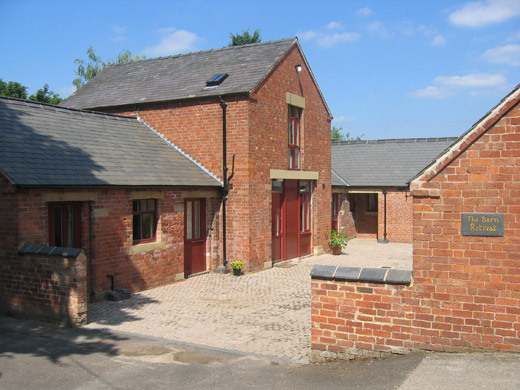 The Tara Centre is a Buddhist study and meditation college about 15 minutes drive away from our home, near the village of Etwall. My dad goes once a week for meditation class, but this was the first time he’d been to look around the place more closely, so it was a first for all of us. – Ashe Hall, the main building at The Tara Centre. Despite the place being very busy (great! lots of money raised I hope! ), it seemed really lovely – gorgeous surroundings! I can imagine it would be incredibly peaceful during times of normality. Situated within 38 acres of woodland and fields you get the feeling that you could really escape from the comparitively fast-paced “real world”, which is kind of the point really! – Catching a peaceful moment, away from the day’s events. – The Barn Retreat, where you can stay during your time at Ashe Hall.